Elizabeth started off with a degree in history and a passion to work in something ‘historical’. After a brief stint in publishing and theatre, a year of global back-packing, she returned to Europe unsure where to go next. Wine had always been a hobby, and frequent visits to south eastern France led to her starting a career in wine specialising in the region in 1986. Provençal wine was quite different at the time, with many vineyards making old-fashioned, ‘rustic’ wines and have enjoyed seeing at first hand how they have developed over the past 30 years. In those early days it was a struggle to get anyone to even try a glass of the dark herby rosés. Elizabeth moved to south eastern France in 2002, allowing her to explore the region more thoroughly. With over 500 domaines in Provence plus other appellations in the southern Rhone, in over 300km2, it is a vast region with greater complexity than many realise. 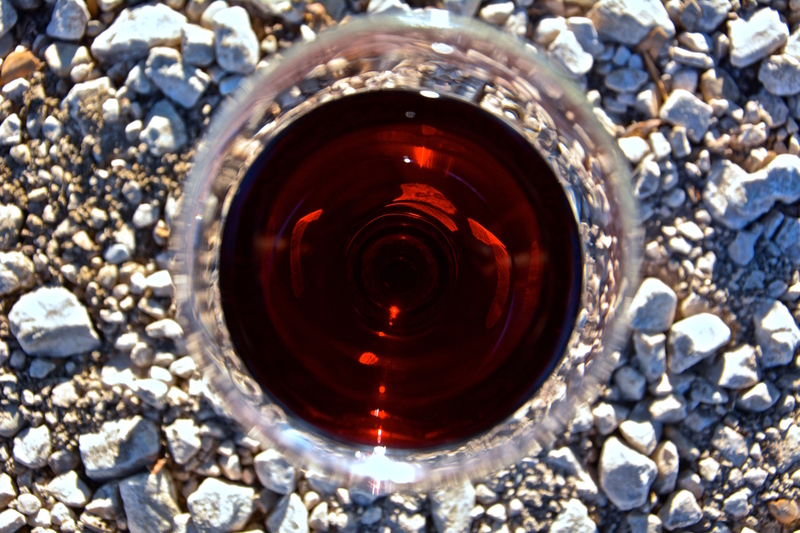 Behind the modern craze for rosé, there are some wonderful reds and interesting whites. Apart from tasting the wine at the launch of each the new vintage, Elizabeth frequently travels round the region visiting domains and building up her database of vineyards, vintages and other details. Elizabeth wrote the Provence section for www.winetravelguides.com; edits and updates the Provence section for Oz Clarke’s annual Pocket Wine Book, reviews the Provence vintage chart for the International Wine and Food Society and edited and updated the Provence section of Jancis Robinson’s World Atlas of Wine 2013 edition. 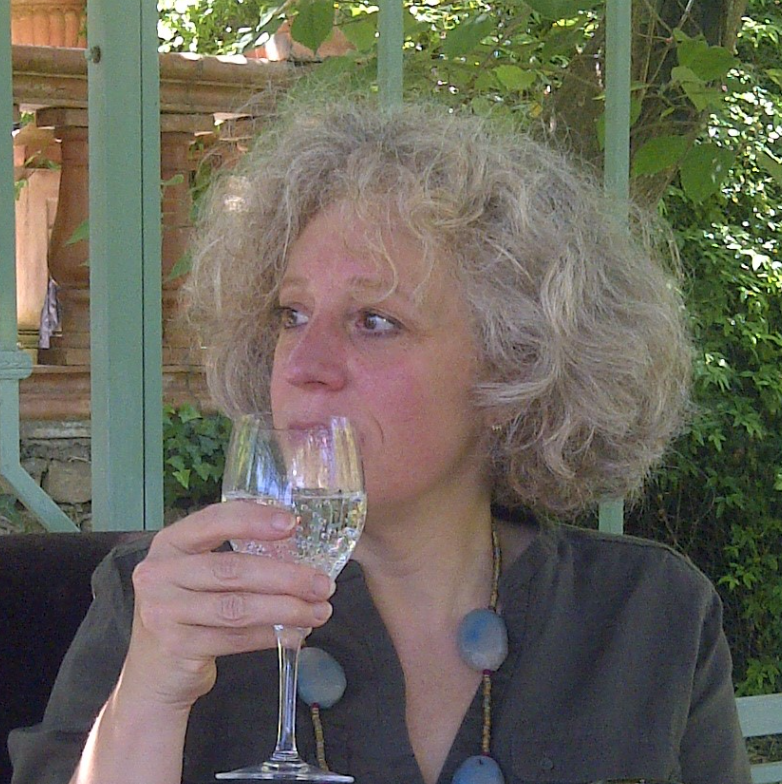 She is the Provence specialist for the French Wine Society and has written for various magazines and websites and given masterclasses on the wines of the region. Stay in touch with Elizabeth!